So thrilled and humbled to announce that I will be a food contributor to Style Me Pretty Living, offering up a new recipe every month. 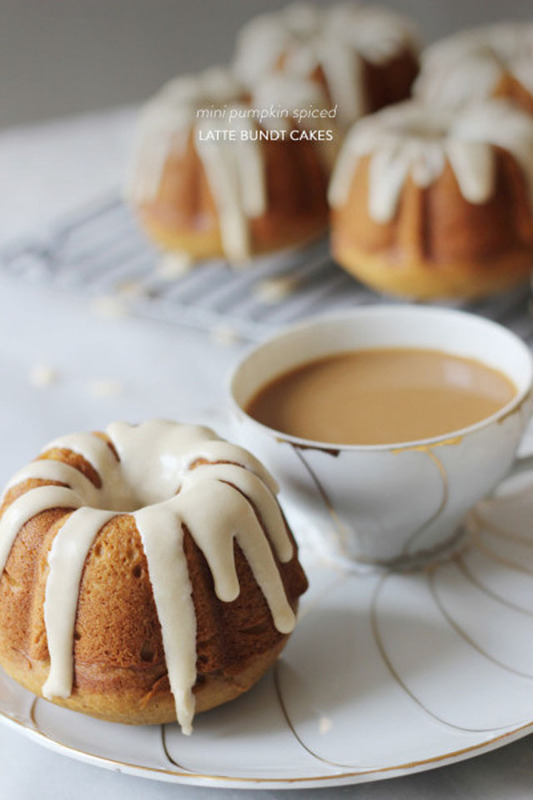 Please head over to check out my recipe for mini pumpkin spice latte bundt cakes! This entry was posted in desserts + baking, Recipes. Bookmark the permalink. congratulations – all the fine work has paid off! Gorgeous and congratulations on being a food contributor. Congratulations Lindsay! That is wonderful! Congratulations FSM!! Not surprised that your talent is being recognized!!! Those are absolutely gorgeous! Congrats! Beautiful! Congrats! I look forward to reaching that level one day! Thank you! I’m trying to become more consistent with blogging! I have a 1 year old, teach full time, Junior Leaguer, grad school, and housewife! Congrats! Much deserved as your posts are oh so pretty!